Pro Cut Concrete Cutting can handle all of your concrete wall sawing throughout the greater Boston area and across Massachusetts. From simple residential concrete doorway sawing to heavily reinforced commercial concrete projects throughout Massachusetts and New England. 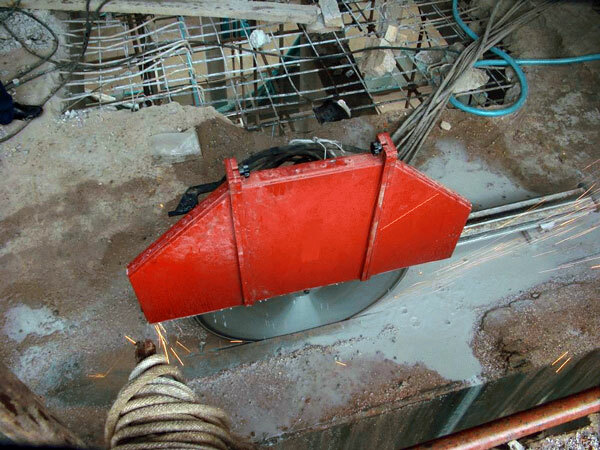 Our investment in the latest hydraulic and hi-cycle electric concrete wall saws allow for cutting depth of up to 66”. 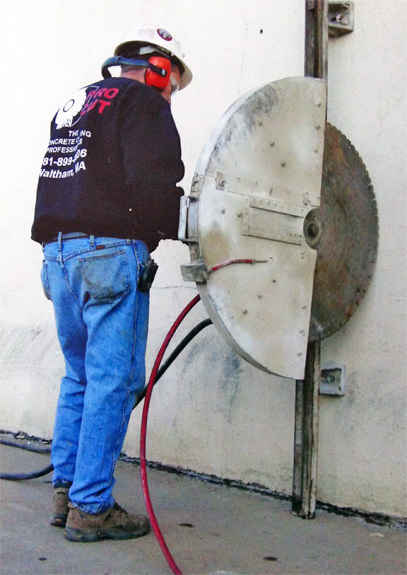 Concrete wall sawing involves a diamond tipped blade on a track mounted saw and is used to cut doorway and window openings in concrete, brick and masonry walls. Our greater Boston area concrete cutting professional services include passenger and bulkhead doorway and window and egress openings. Pro Cut Concrete Cutting provides Massachusetts with the complete package - from concrete cutting to concrete breaking and concrete removal needs we provide it all from our conviently located Massachusetts location. Massachusetts and greater Boston's largest concrete cutting and concrete sawing contractor. For over 30 years, Pro Cut has been providing professional, reliable and affordable concrete cutting from our four locations throughout New England.